It’s not about the frills, it’s about the faces. So many couples I meet today are family-first (or friend-first). What they want more than anything is an intimate wedding day they can fully drink in and enjoy with the people they love – one that isn’t so immersed in excess that the real meaning of the day gets lost. 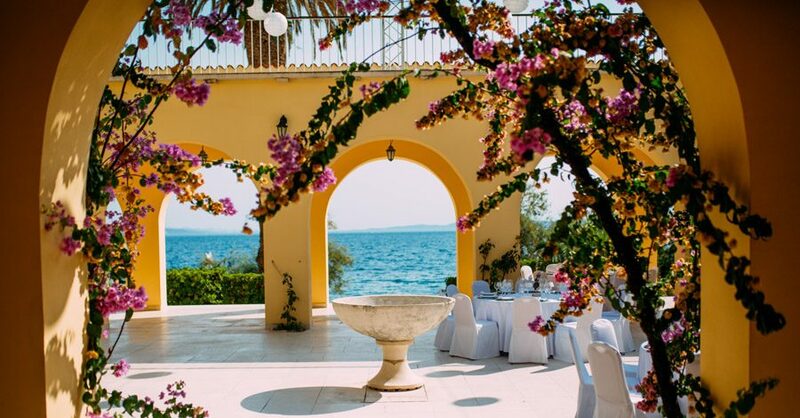 If that sounds like you, then you’ll love the tips I have in store for you on how to create a perfectly personalized destination wedding that splurges in the areas you care about, but is simple enough to hold true to your values, priorities and budget. To really embrace the notion of a simple, intimate destination wedding, you need to first ditch the mentality of perfection and competition, including what you expect of yourself and what others expect of you. 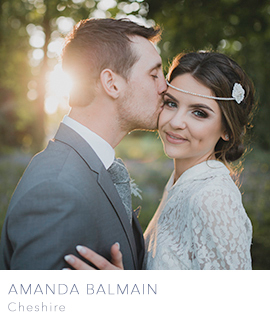 The English Wedding Directory is where you can find all of our favourite wedding suppliers. 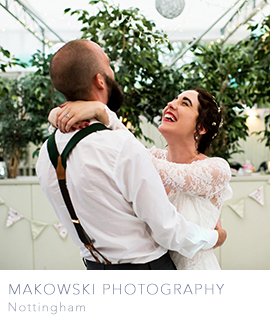 Our Facebook page is updated with new vendors when they join us, and the Directory is full of brilliant photographers, stationers, florists, stylists, stationers… everything you might need for the wedding of your dreams! 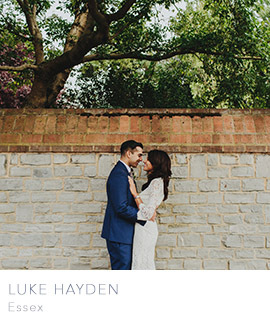 These lovely people have joined the English Wedding Directory in the last month – and we have more coming up to share with you soon! Do take a moment to discover them, and if you like what you see why not get in touch and even book this weekend? 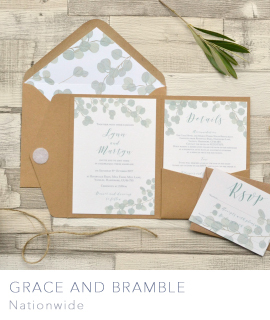 Grace & Bramble create beautiful and bespoke wedding stationery, including unique and hand finished save the dates, invitations and on the day designs. 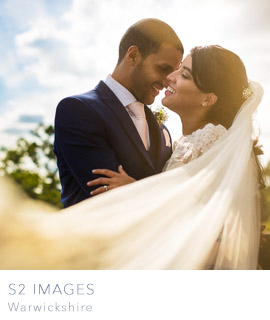 The fabulous S2 Images are a husband and wife wedding photography team, photographing beautiful weddings in Warwickshire, the Cotswolds, the West Midlands, Birmingham, across the UK and worldwide.